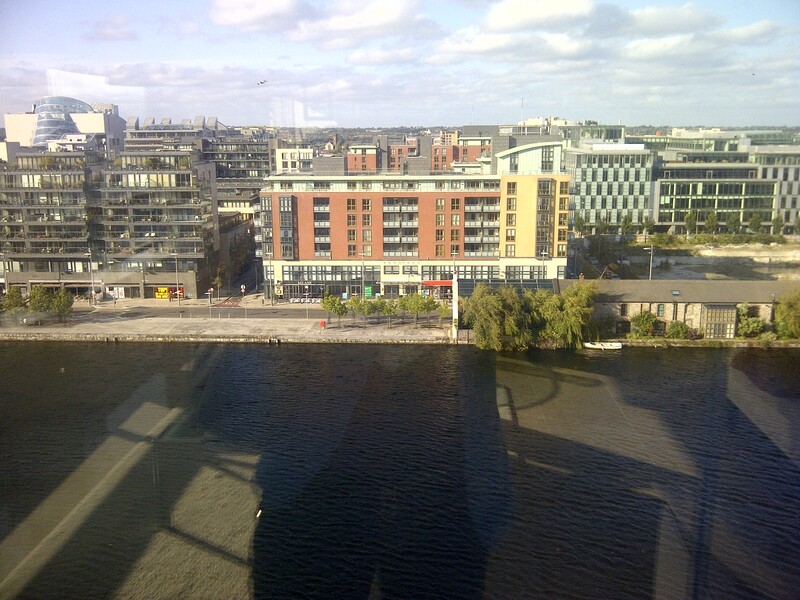 DASL offers specialist corporate lettings and quality rental accommodation in Dublin City, Ireland. 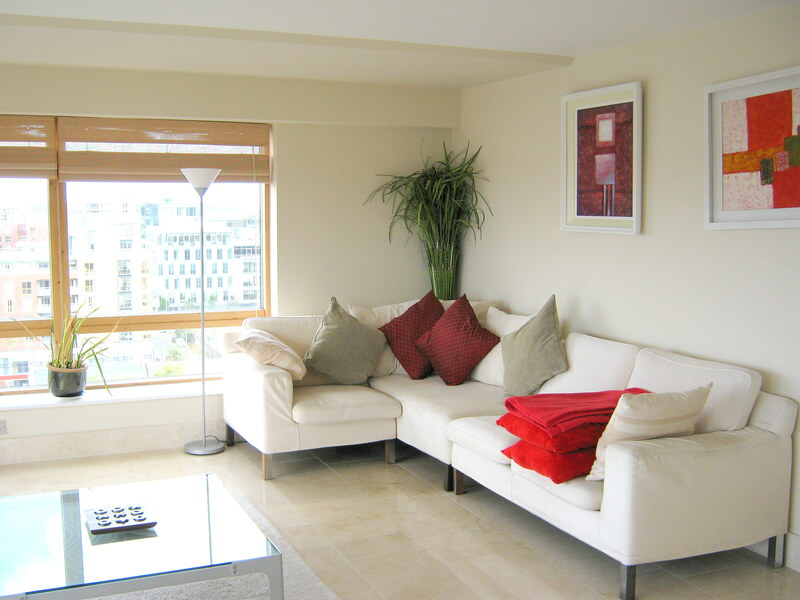 DASL provides quality, upmarket rental properties in the heart of Dublin City's most exclusive neighborhoods. 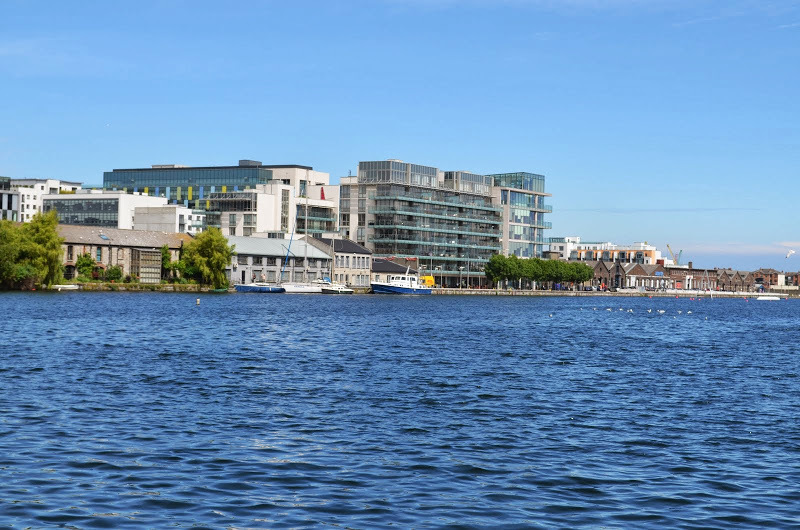 Throughout Ballsbridge, Grand Canal Dock, Donnybrook, Sandymount, Rathmines, Rathgar, Terenure, Ringsend, Dundrum, Booterstown, Blackrock, Monkstown and Clontarf, DASL offers short-term and long-term lettings for the corporate sector and the discerning private client. Letting terms suit long - term residential rentals, vacation rentals as well as short breaks. Established in 1996, Dial A Short Let has steadily built a reputation for quality, personalised service in placing clients in luxury rental accommodation. 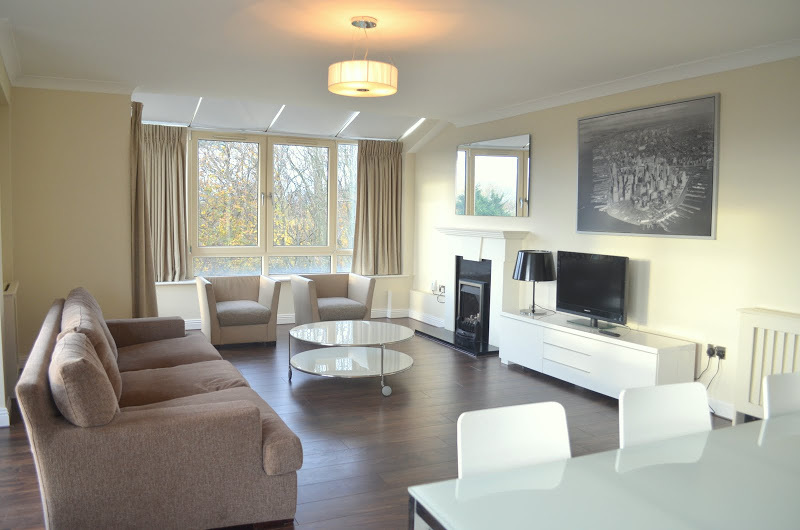 This accommodation ranges from serviced apartments in beautiful landscaped grounds to detached family homes with sea views to modern townhouses located in fashionable Dublin City centre. 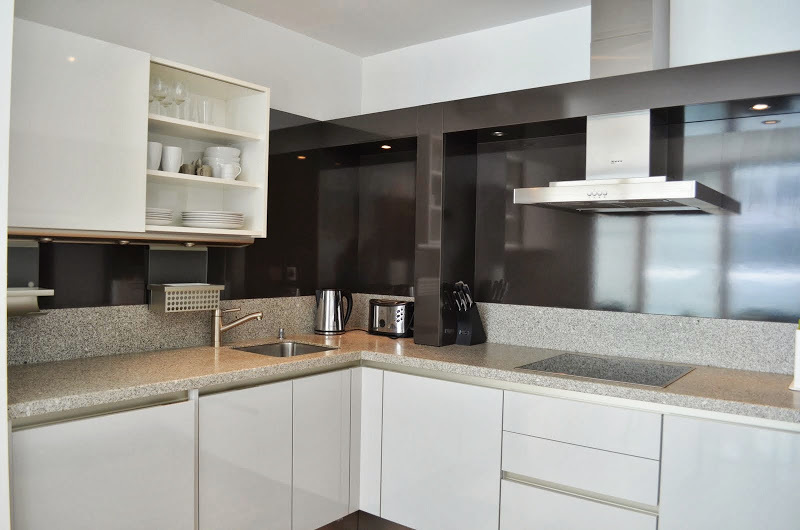 All short - term properties are fully furnished and equipped. Accommodation lettings can range from a month to five years and all rental properties have been approved by the DASL team. DASL also manages property developments and individual properties on behalf of landlords.